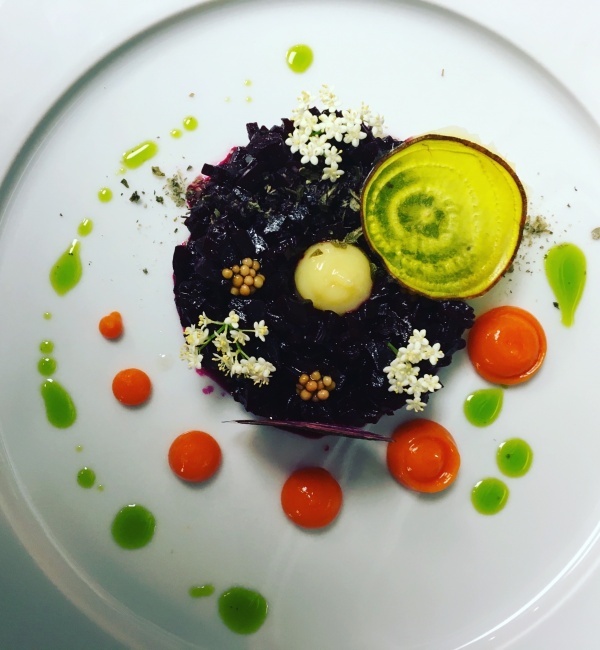 An artful caviar at Chanson Restaurant at the Royal Blues Hotel in Deerfield Beach. 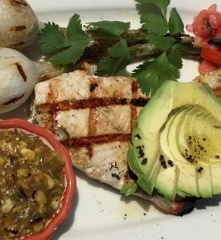 Grilled swordfish with roasted corn and tomatillo at Casa Maya Grill in Deerfield Beach. 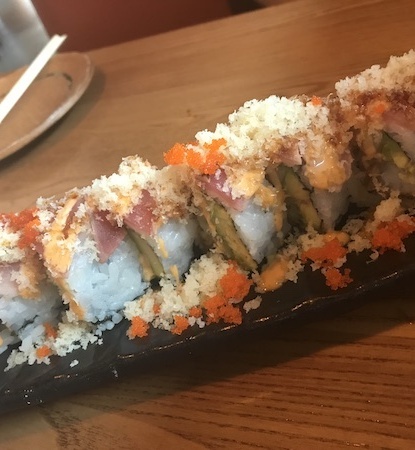 A specialty sushi roll at Yakuza in Pompano Beach. 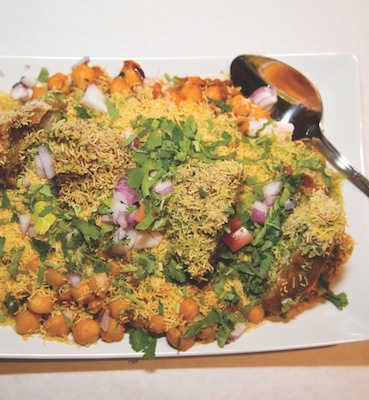 The Indian Grill in Pompano Beach makes authentic cuisine with bold flavors. 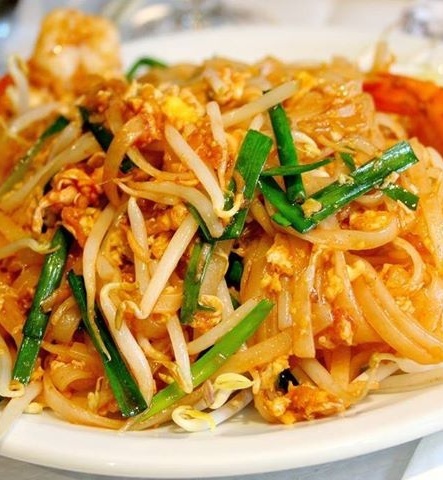 East Broward county is home to some phenomenal restaurants and dining options. Oceanside terraces, fresh seafood, organic ingredients, authentic Italian food, thai, sushi, German — you name it, and East Broward has it. 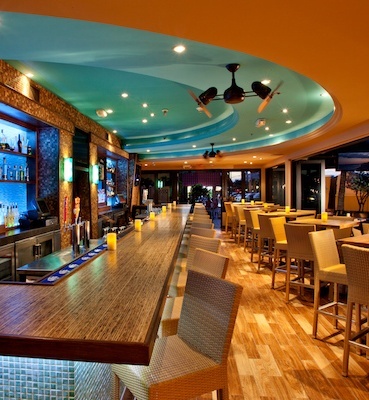 Whether you’re dining in Pompano Beach, Deerfield Beach, Lighthouse Point or Lauderdale by the Sea, Point! Publishing’s City Guide is the place to look. Nowhere else will you find a local’s guide to restaurants, bars and dining options.